Is your child at risk of an ACL injury? We teach a 3-6 week KNEEFIT program to athletes of all ages and abilities. Learn the exercises and train with us. You will be protecting your knees and helping prevent injury. We provide 1 on 1 training or small groups of 2 to 4 athletes. 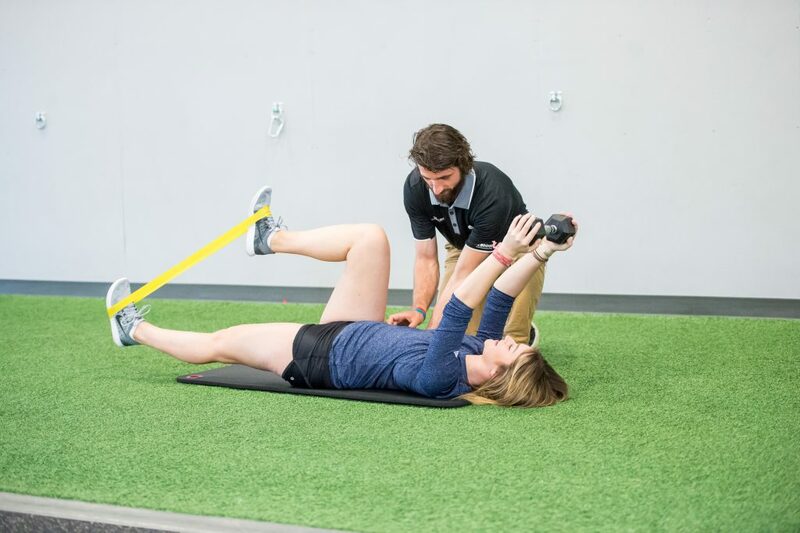 Small Group Training (2-4 athletes): $130/session – cost shared by athletes.